Remember!!! End of term Newsletter! In last half term’s newsletter we informed you that we would no longer be printing the end of term’s newsletters in order to cut down on the amount of paper used. 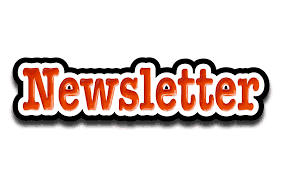 The Summer Term Newsletter is available to read under the Parents Section – Newsletters. If you are unable to view it, please call in to the school office who can provide a black and white copy.